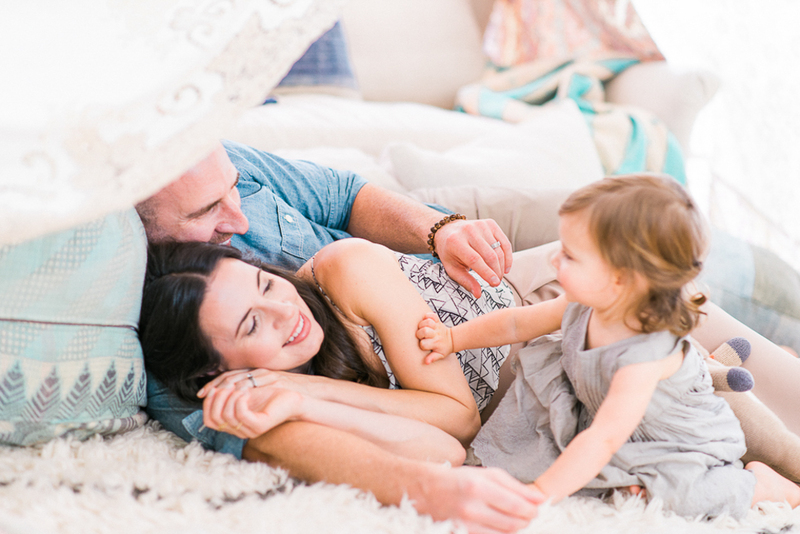 The Family section of BLOVED, known as LITTLE B, has been filled with happy features this year with everything from Nursery decor to Baby Showers and amazing Family Photo shoots and Maternity Sessions! 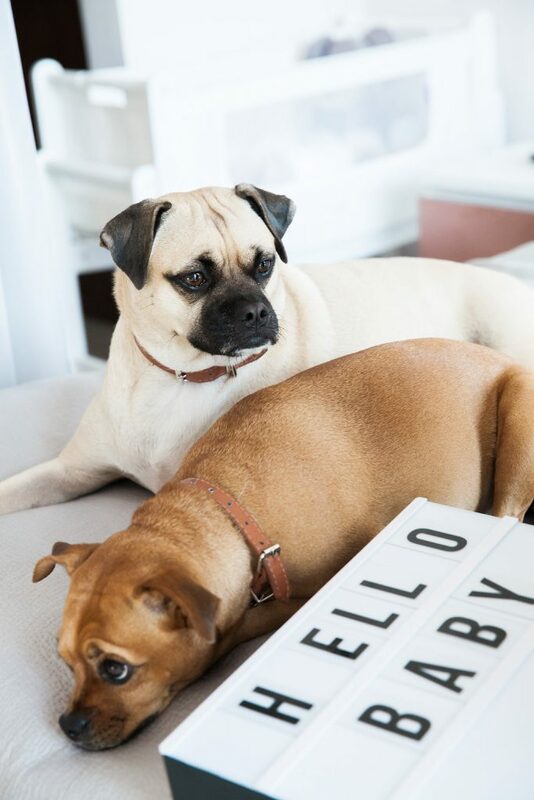 Just so much cuteness! 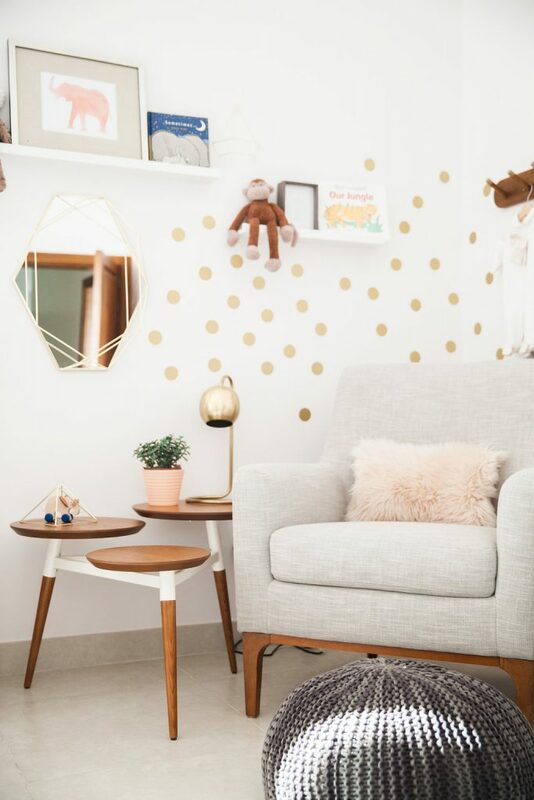 We’re sharing our Top 5 Family Features here for you to today and if you want to see more, you can visit our Little B section here! 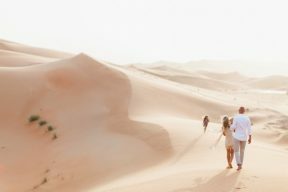 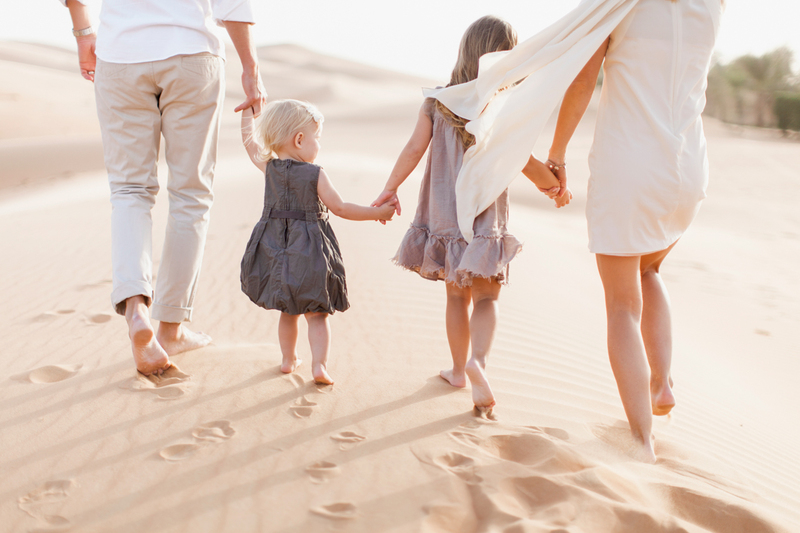 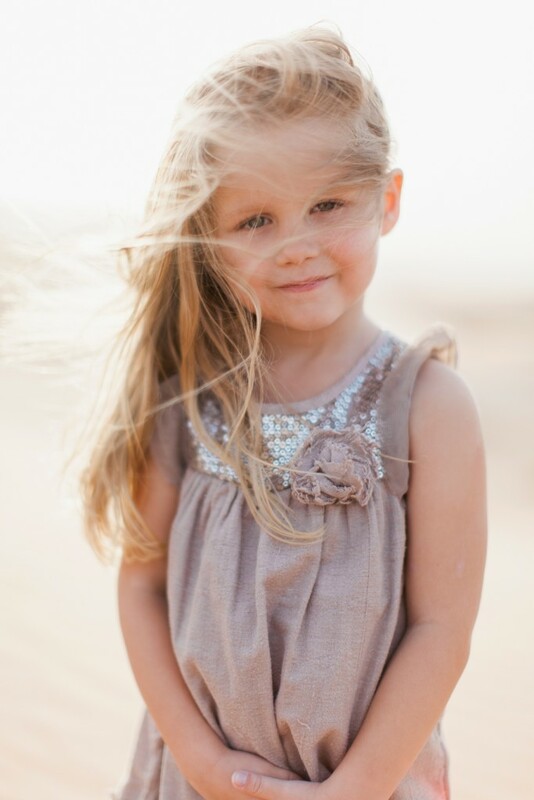 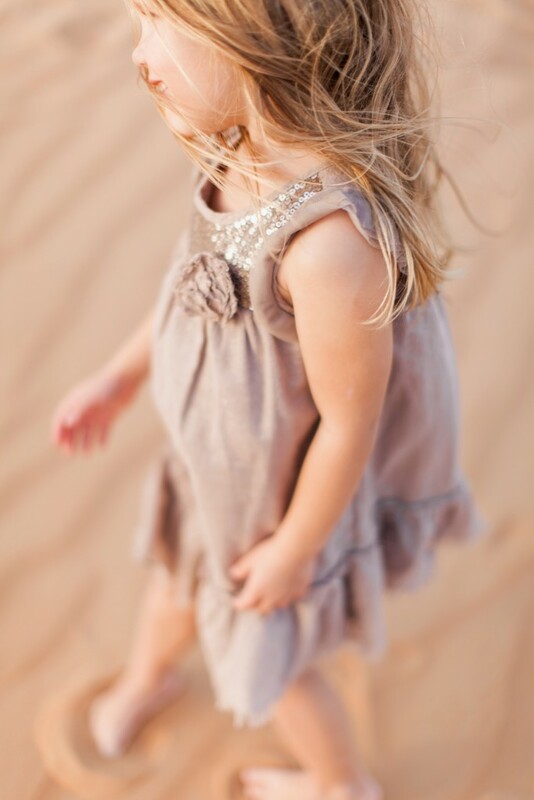 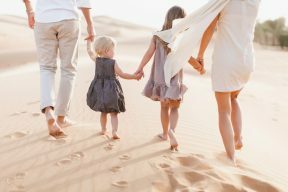 We fell in love with Maria’s soft, luminous images and this incredible Dubai desert family shoot! 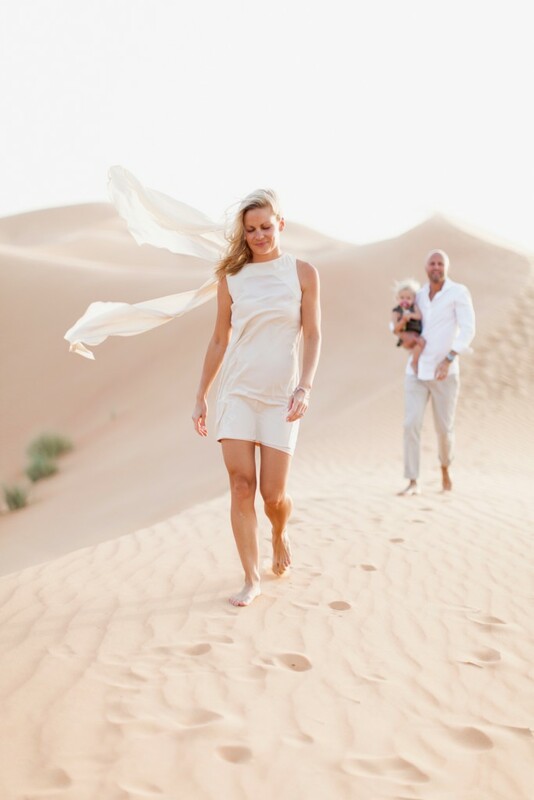 Such a fun setting for a family session but the Photography, outfit choices and colour palette all come together to create something really stylish! 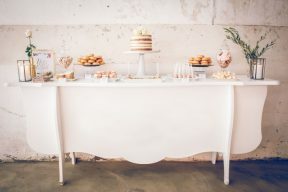 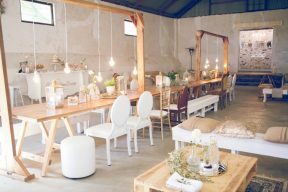 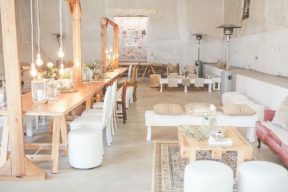 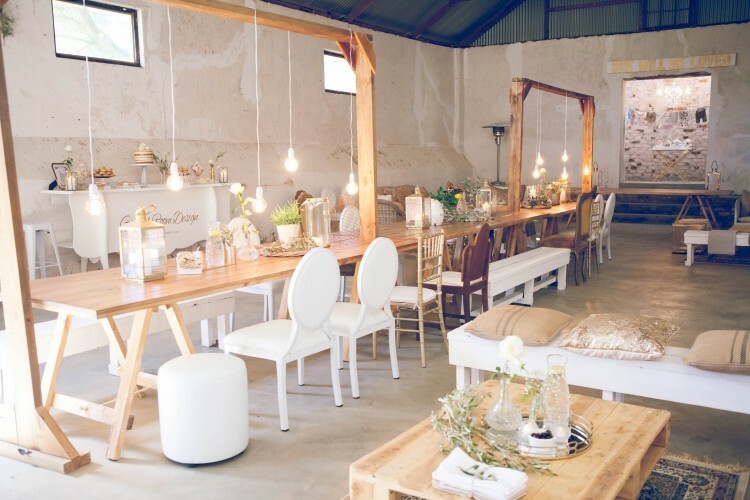 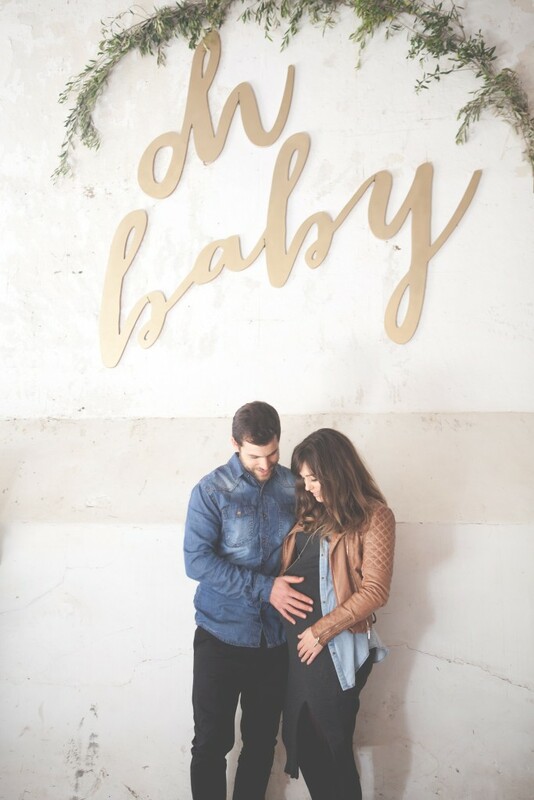 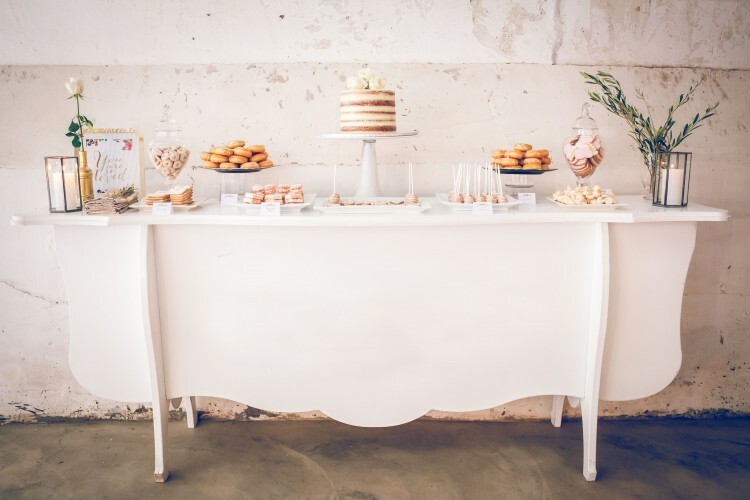 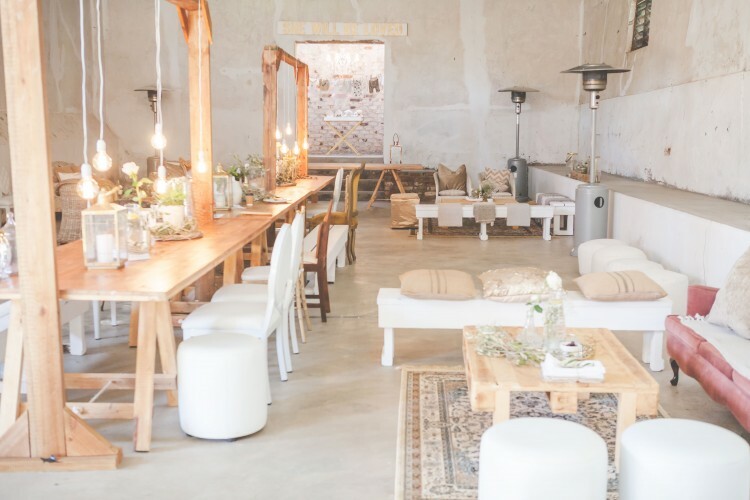 Margaux’s stylish all-white winter baby shower set in the industrial-yet-cosy surrounds of an old Dairy shed! 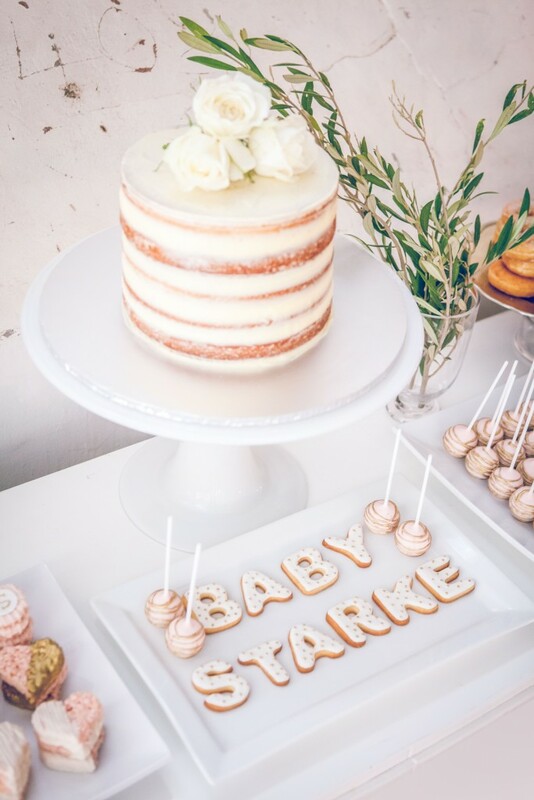 With exciting tablescapes, lighting and mis-matched seating and an delicious dessert table – this Baby Shower has plenty of pretty details! 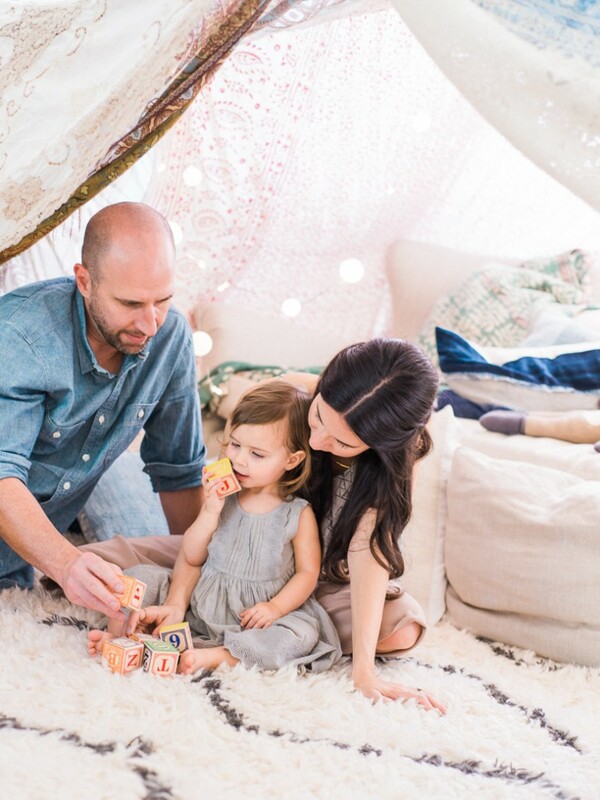 This dreamy session used a whimsical fort as a backdrop for this family session with Jen the Founder and Editor of Green Wedding Shoes. 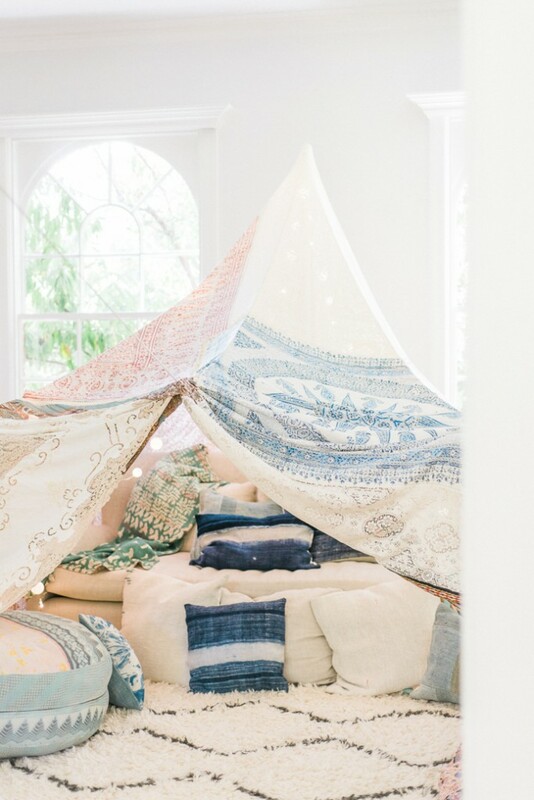 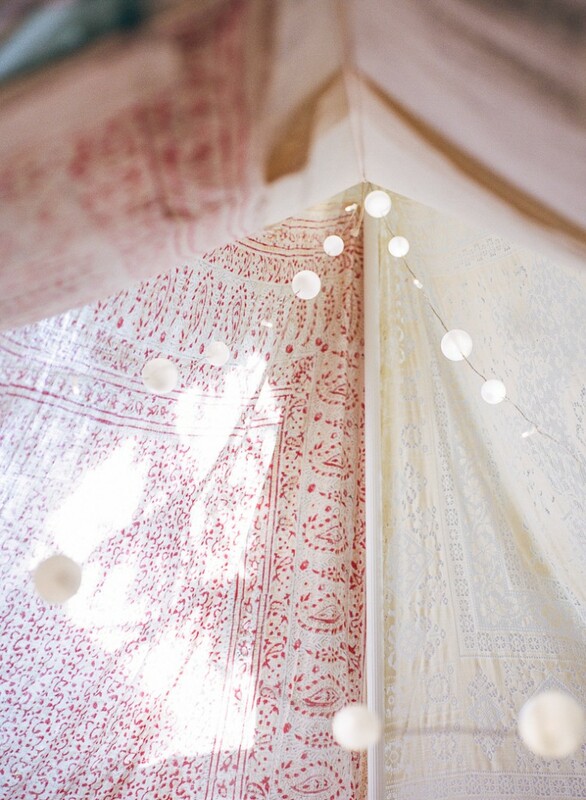 This really evokes memories from your own childhood of making cosy forts with blankets and cushions and how adorable it would be to have this special childhood memory captured! 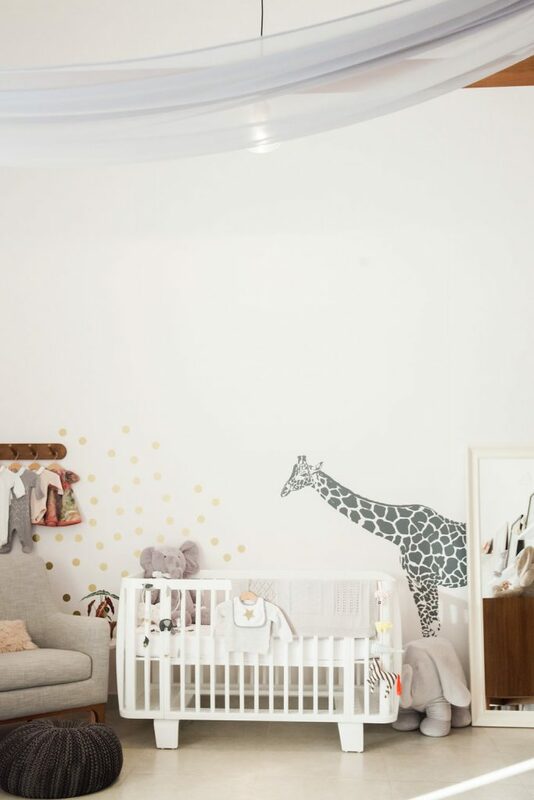 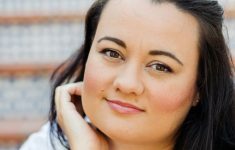 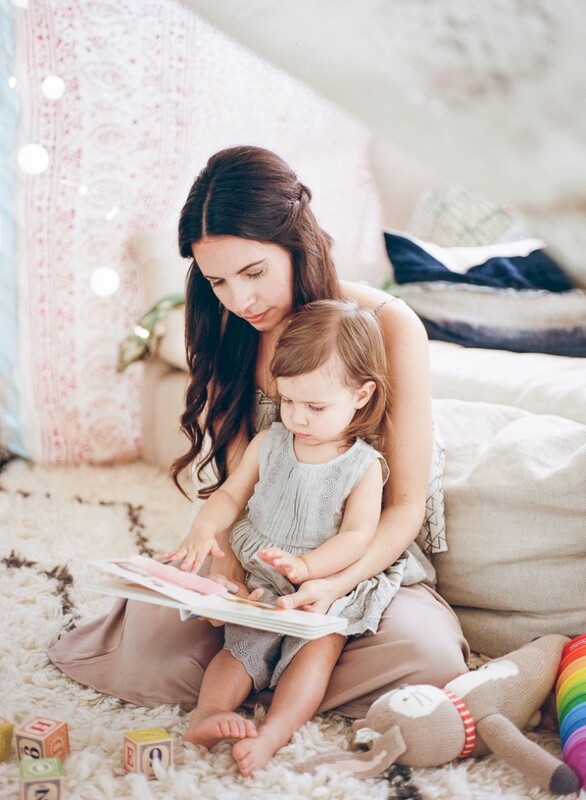 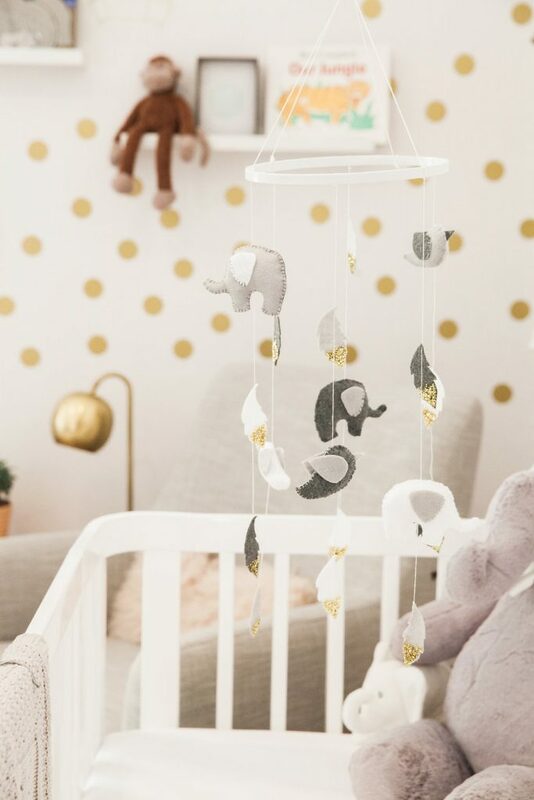 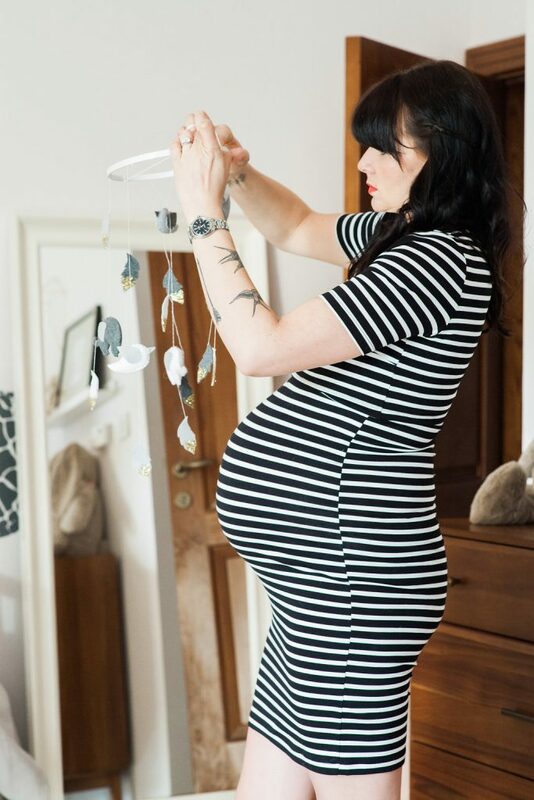 Joelle, the blogger behind My Lovely Wedding, takes us on a tour of her daughter Adeline’s Nursery. 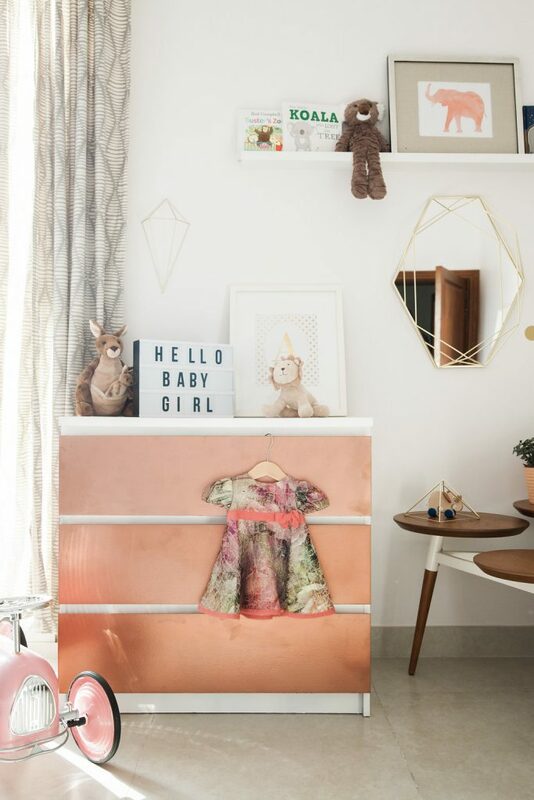 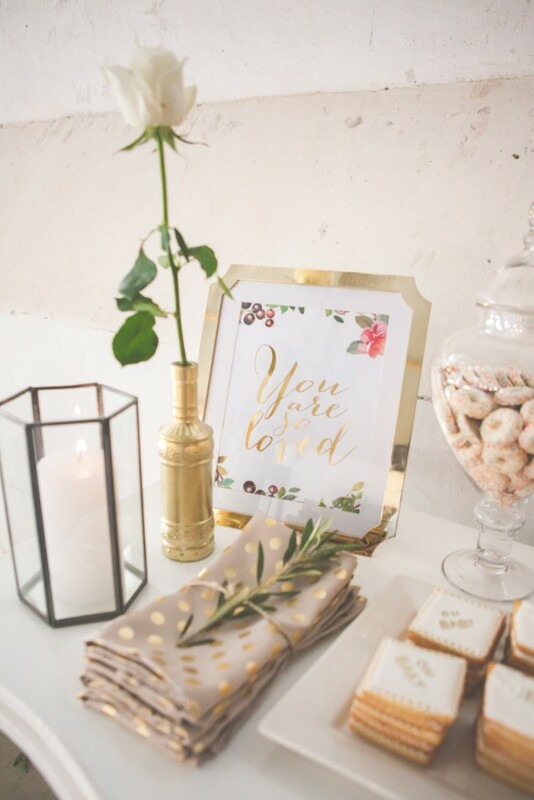 It is super chic, contemporary and has a palette of white, grey and blush / peach, with touches of copper and gold! 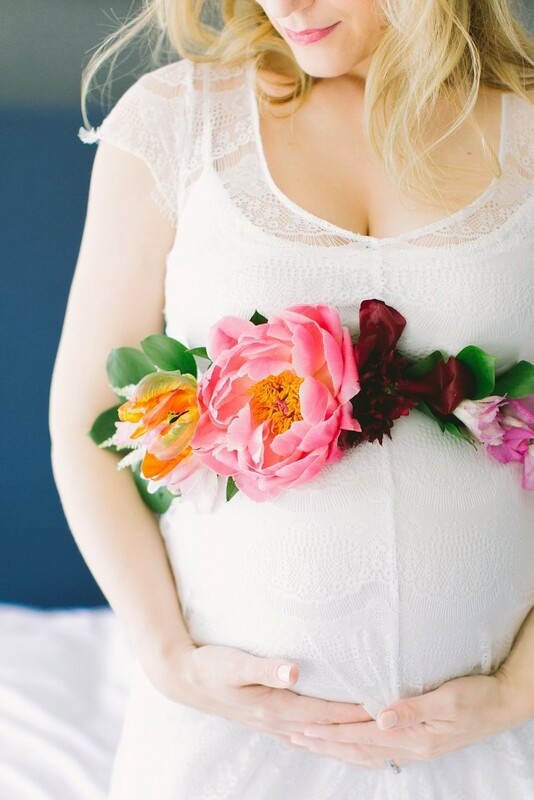 Floral maternity shoots were a big trend this year and Veronica’s light filled session by Genevieve Fundaro captured our hearts! 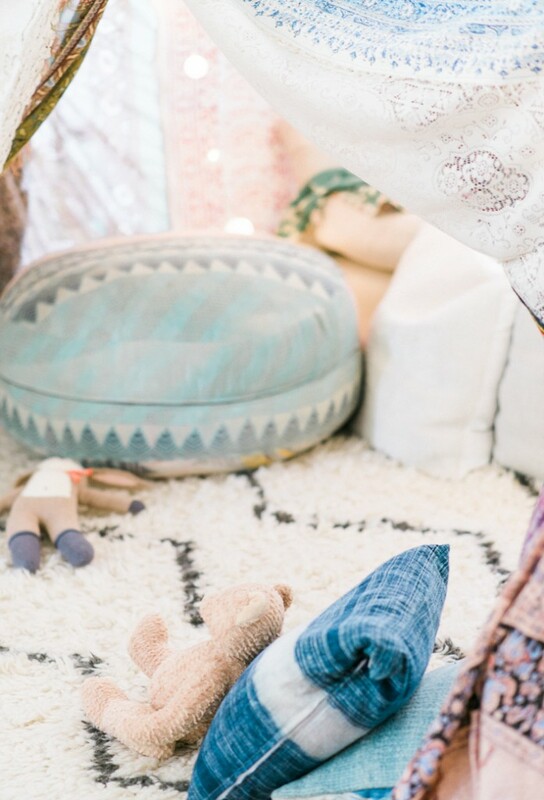 The floral crown, crisp white bedding and scattering of blooms and petals for splashes of colour all created a feminine, fun and beautiful session!